For me I feel that Human Spirit is the most powerful aspect of our nature. It is what drives us through live and is the base of our life force. How do we better understand it? The goal of professional coaching is to support and develop a community of healthy and responsible people. This will then promote and encourage people to live more consciously and in alignment with their own Human Spirit. As a coach it is considered an opportunity and a privilege to foster such a fulfilment at the deepest and most meaningful levels of our clients. From my experience it is really only open to those who seek it and are aware of this new level of awareness. The remainder simply live their lives and are subjected to the passive benefits coaching. An open, growth mindset is the key to development. Close your mind and you have stopped living. The aim is to have more people living 100% congruent with their human spirit and values. 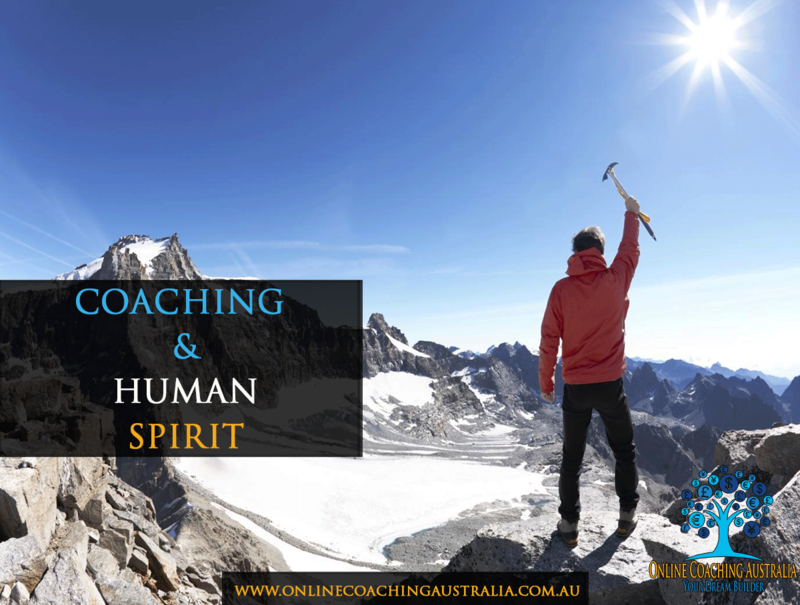 In the most basic sense, coaching is about helping people to move forward and achieve their desired goals. One of which is learning more about themselves. By facilitating the clients understanding of their own Human Spirit and what they stand for and using this awareness to inform and expand on coaching process, the coach can anchor the clients goals, plans, desires, decisions and actions in order to bring the highest personal and most meaningful enlightenment and fulfilment. When our clients are guided by values and Human Spirit they are better leaders who make better decisions, are better parents who make better relationships, are better teachers who provide better learning environments and better humans who grow more capacity for acceptance, compassion and passion for the world, people and life they live in. The trick is getting people to want to look deeper within themselves in order for the greatest opportunity for growth. Fear will always keep the door closed. Acceptance of your own mortality will open doors to a greater awareness. I encourage everyone to open their mind to further exploration of their spirit and what they stand for. Once their the world and your perception of reality changes. How much do you know about yourself? Establish your vision, mission, attitude and commitment? Learn the 5 secrets to direction? Learn the top 26 key attributes of a successful person? Learn the 7 pillars of awareness that breeds success? Learn the 14 habits of sustainable adaption that will launch you to success and keep you there? 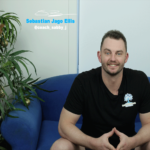 Fill in the form below and book your clarity session with Sebastian.